When I read of the advice against UTO becoming a 501(c)3, I, too, wondered why not. Working successfully in association with a group does not equate to a necessity to control the group. I don't understand the attempt to pull UTO into the formal structure of the Episcopal church. One of the main advantages, of course, of being an independent NFP lies in the ability directly to solicit contributions, especially from foundations that would not normally support a "religious" program. This was one of the main factors in splitting of ERD from the 815 structure -- in addition to all of the government money that could flow more freely once the explicit link to the church was made. I see a real lack of creative thinking in all of this, which is not encouraging, since some of the same actors are heavy players in the supposed Restructuring. 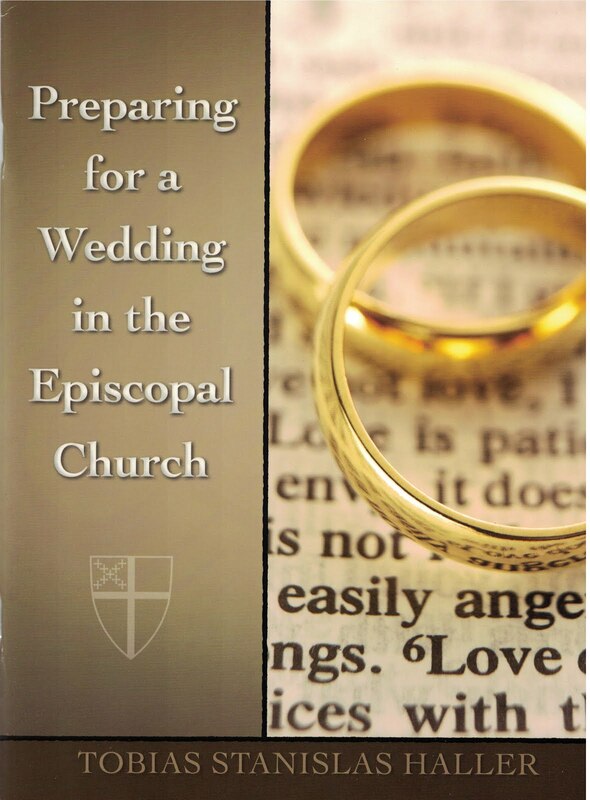 "In 2007 the offices of The Presiding Bishop began a comprehensive study of all agencies of The Episcopal Church that fell under the auspices of The Executive Council as to their governance, fiscal and liability responsibilities. The policies and procedures of The United Thank Offering Committee were included in this broad based study of agencies related to The Executive Council. The study discovered the accountability gap that had developed with the loss of a liaison from The Executive Council and the UTO Committee. To address this governance question, an Advisory Committee on the United Thank Offering was appointed by Presiding Bishop Jefferts Schori in 2008. At its October 2008 meeting the Executive Council received a preliminary report from the Presiding Bishop’s Advisory Committee on the United Thank Offering. Some of the recommendations of the preliminary report of the Advisory Council were not well received by the UTO Committee and so the Committee began to pursue other options. The UTO Committee approached the Council’s Standing Committee on International Concerns seeking approval to incorporate The United Thank Offering as a wholly independent not-for-profit organization with separate tax-exempt 501(c)(3) status. 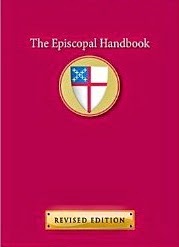 In response to resolution INC-055, The Presiding Bishop and President of the House of Deputies appointed a Working Group to make recommendations to the 2012 General Convention as to how the United Thank Offering can go forward in this new century as a dynamic and reinvigorated response of The Episcopal Church to God’s mission in the world." It boggles my mind that the COO, who, just two years ago, said we needed to be more "nimble for mission" by dismantling the CCABs now seeks to incorporate the UTO as a CCAB. The only thing that makes sense to me about this is that most of the CCABs draw down money from the budget in order to do their work while the UTO not brings in money but it is self-sufficient. It's clear that the committee of 4 people appointed by the PB to work with the 12 (then 8, now 4) member UTO Committee, ignored - for whatever reason(s) - the words of the Advisory Committee to work to incorporate the 'creative tension' between the autonomous spirit of mission and the "increasingly regulatory" impulses of the institutional church. This idea caused a freak out at 815 (The Leadership) as they thought at the time (from what I heard) that they were splitting because of "teh gay" - hence the strong reaction which continued during the negotiations this summer unbeknownst to the UTO4 - see letter here. they thought at the time (from what I heard) that they were splitting because of "teh gay"
In the end, The Leadership wishes to control an income asset and in their success they will diminish its value. It is the spirit of scarcity, the product of a long decline in stewardship as the main work of the Church and the full rejection of the MRI statement of Aug. 1963 that created Venture in Mission and its base in "the main work of the Church." The word mission has no real synergy or vision any longer. Ron Reed, former Executive for Stewardship at 815 in a better time. Yeah, it's pretty clear from the most recent draft of the bylaws that the UTO board is being turned into another CCAB and being pushed to look like all the others even though that's a rather stupid course of action. Shoot, even many of the current CCABs would benefit from shifting from being resolution generating bodies to event planning bodies with fairly wide latitude to do what it takes to help those interested in the CCAB's focus. Thanks, Elizabeth and Ann. I'm grateful to both of you for keeping this before public eyes. (For an organization that keeps shouting "transparency" I'm finding the Executive Council about as transparent as the Curia.) I also note the PB's website noted above has been altered, and there's no access there to the bylaw revisions. Thanks Ann for keeping them visible. JCF, if that was the cause, then they are all the more to be pitied. Ron, my old friend, thanks for this. I have long felt that the restructurings that have taken place at 815 since the mid-80s have had the most disastrous effect on stewardship and mission. Jon, the valid issue in all of this is that UTO has been piggy-backing on the tax exempt structures of TEC, from parish to international, for its whole life. If it wants to continue to do that, in a time when the IRS is hungry for money, it will have to either: 1) be more stringently bound into the TEC structure or 2) become an independent 501(c)3 entity. There are cases to be made on both sides, but it seems the discussion was held among too small a number, and the "Leadership" has acted in what is perceived as a take-over -- and perception is 90% of diplomacy when you are dealing with touchy situations -- and even when not. Frankly, I think independence with continued close relationship is the best course forward as I welcome the decentralization of the work of the church away from 815. I believe you've captured the zeitgeist by writing, "Frankly, I think independence with continued close relationship is the best course forward as I welcome the decentralization of the work of the church away from 815." If we are via media then we need not embrace "Curial" nor "Congregational" governance but a hybrid best features model emphasizing subsidiarity, pastoral sensitivity, and allied 501(c)(3) funding and mission entities within the larger umbrella we call TEC. Thoughts? Thanks, Mimi. I couldn't resist! Small Farmer, I think the watchword is flexibility and the ability to meet unexpected needs. A consortium of allied agencies just seems to me to be a better approach to the mission work of the church as a whole. It seems to me to be more "organic" in the Pauline sense. This is all the more true with organizations who function primarily with volunteer work-forces, such as the UTO. 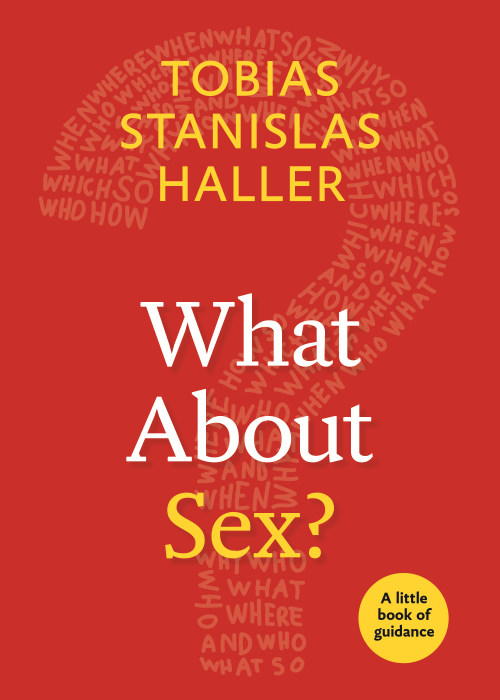 This discussion is also on Episcopal Café - using Tobias' blog as a starting point. Mimi, while it isn't exactly "broke" there are some real problems. Part of the issue is the way the IRS regulates how it is that donations become exempt from income tax. If you give to a 501(c)3 you get to write off your gift as a charitable donation. UTO has piggybacked on parish and diocesan and national status, essentially managing funds that were actually given through the good offices of the Episcopal Church's (or really DFMS's) 501(c)3 status (or those of parishes themselves where they have to be independently incorporated) which is a matter of state law. This raises questions when it comes to how the money is raised and how it is disbursed. My point, as raised above, is that there are two ways to "fix" this: greater regulation by DFMS or independent 501(c)3 status. I come from my own experience, in New York, of my parish being a separate corporation, though operating for tax purposes under the "Episcopal Church" umbrella exemption; and also BSG being a completely independent 501(c)3 -- as are many "Episcopal" entities such as schools, hospitals, and other religious communities. So I know this can work, and to my mind it preserves the best balance of independence and connection. Moreover, it puts the responsibility on the people most involved in the UTO operation; and I believe in responsibility! Thanks, Tobias. Now I understand a bit better. My sorrow is that the manner in which the problem has been addressed may harm the mission of UTO, which has done so much good over the years and may also reflect badly on the Executive Council. Whatever is "right" or "true" in the situation, there has to be a better way. If I have difficulty understanding what's happening here, I'd guess I have company. Yes Grandmère and Tobias -- reading all the documents that are now public -- it seems people could not hear what each one was saying - fear and anxiety and the "law" trumped reconciliation and best possible outcome for all the stakeholders - the lose is all the mission that might be done if UTO goes under.